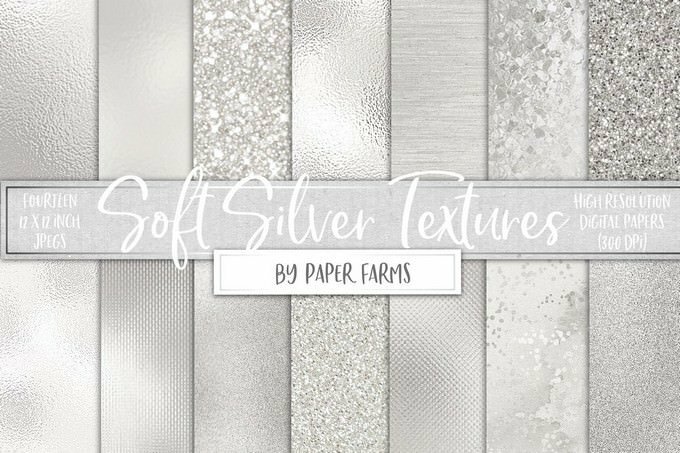 Today, we’re bringing you a collection of useful silver textures and backgrounds to help you get a head start on your next graphic or web design project. 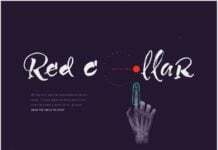 When it comes to the success of any graphic or web design project, every elements we use to design plays an important role. 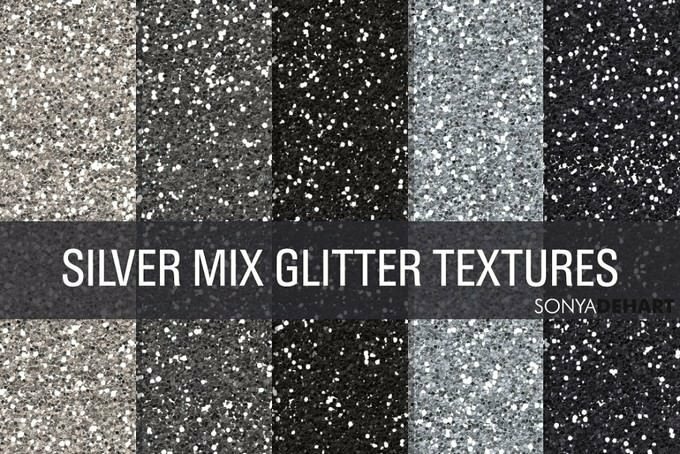 Textures or backgrounds are one of them, using an ideal textures can enhance look of overall project and help your design to stand out from others. 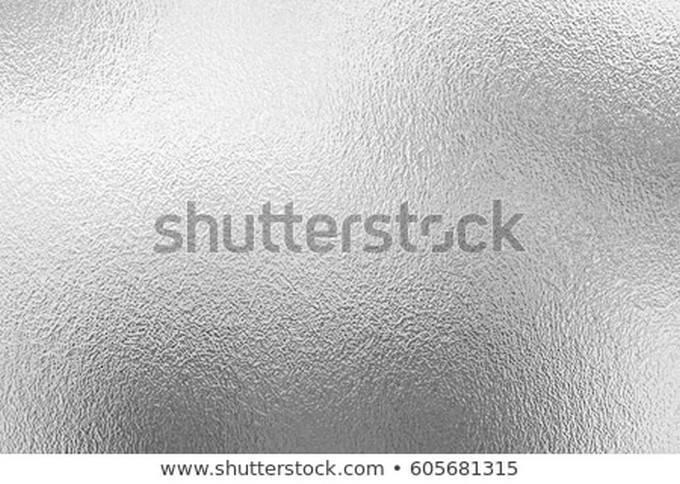 For this post, we have collection of best silver textures and backgrounds. 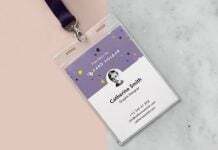 Using these elements not only allow you to enhance your workflow but also save hours of time otherwise spent searching for an inspiring starting point. 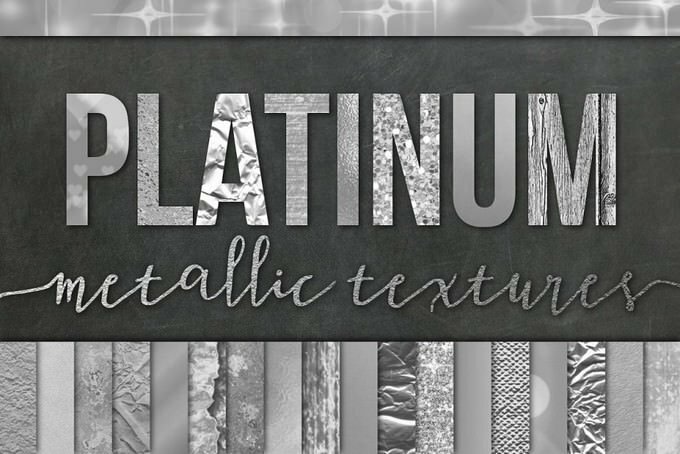 Below, we’re featuring 15+ best silver textures and backgrounds for your next design projects. 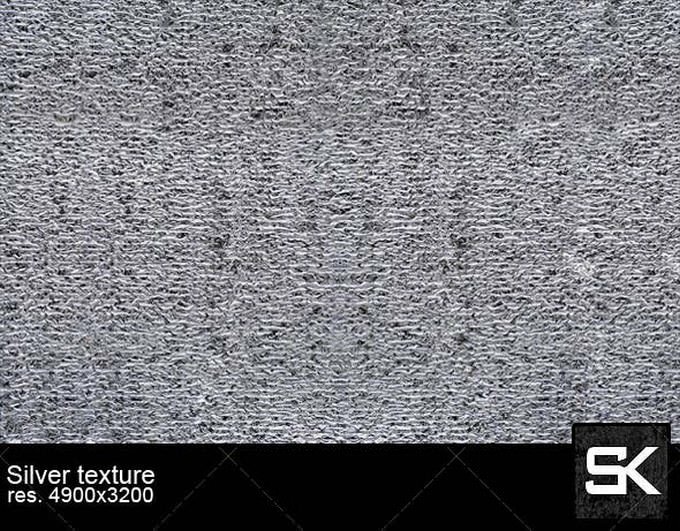 The collection includes only high quality backgrounds textures. Have a look and start downloading. 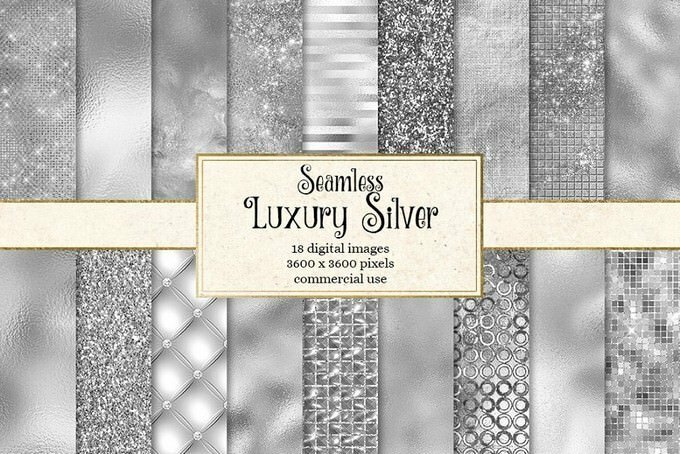 This bundle of silver textures includes 18 unique seamless textures with glitter, paint, sequins, silver foil, and diamond tufting. 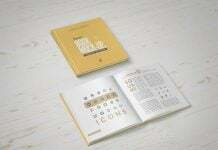 The templates are available in 12″x12″ (30.5 cm) with file format 300 dpi JPG measuring. 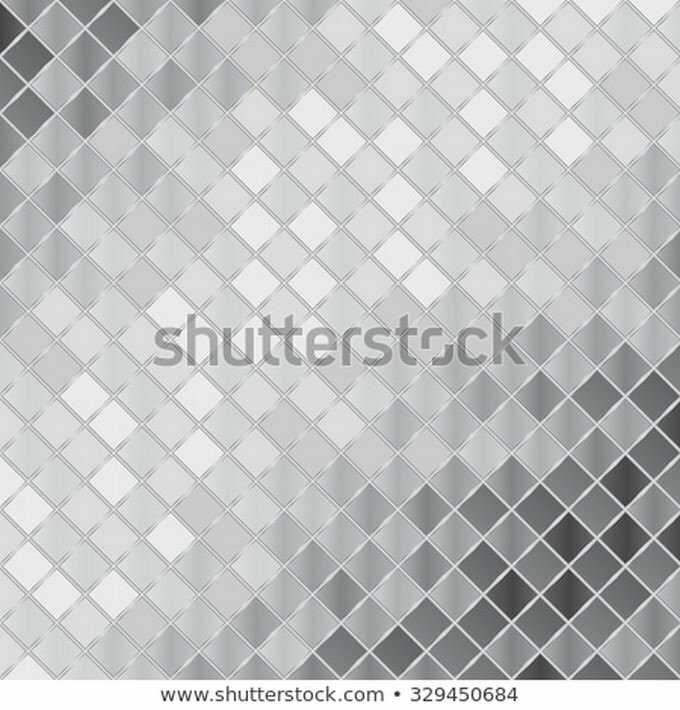 Useful for scrapbooking, invitations, web backgrounds, or any of your creative designs! 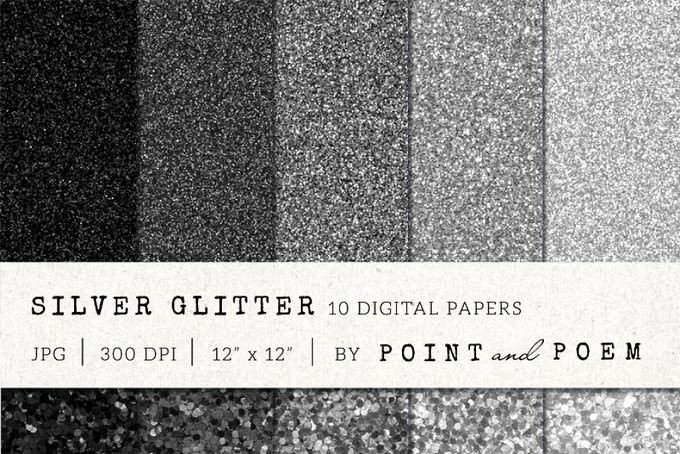 Silver and Black Glitter Texture Digital Papers – for scrapbooking, blog background, card design, or any graphic projects. 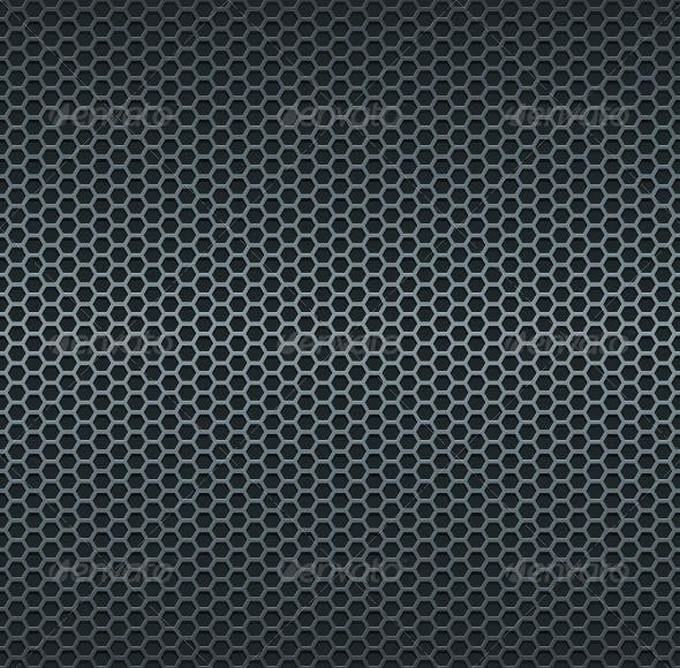 Five 8 by 8 inch digital paper textures. 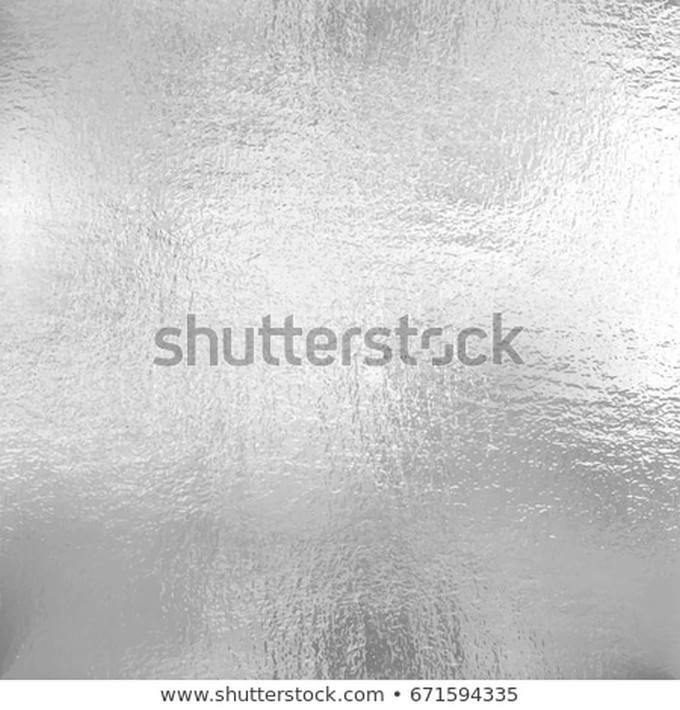 In .JPG Format. 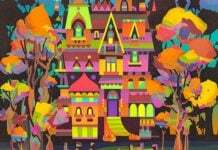 300 DPI great for printing! 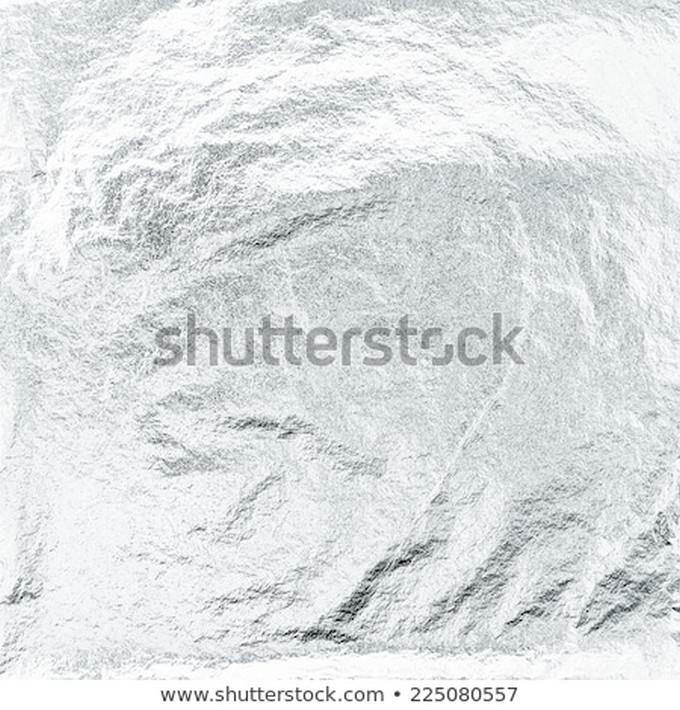 Foil and glitter backgrounds in soft silver. 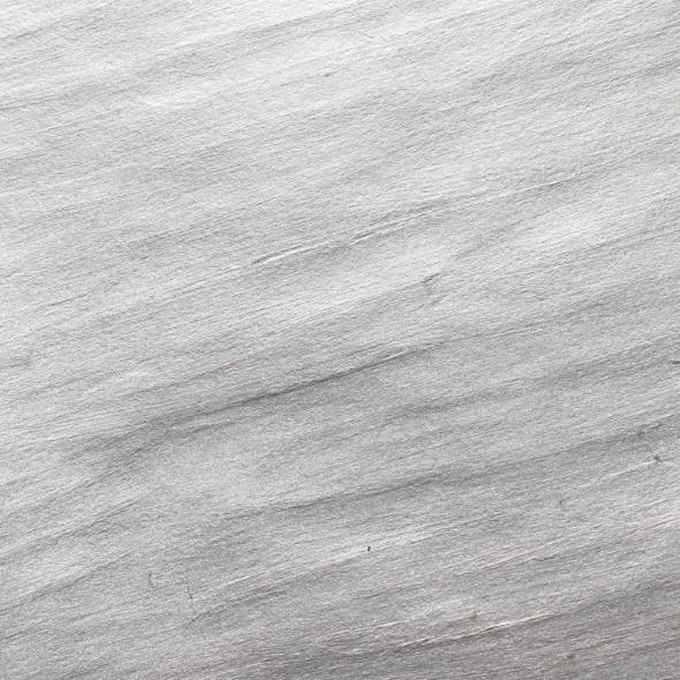 Includes fourteen 12 x 12 inch jpegs (300 dpi). 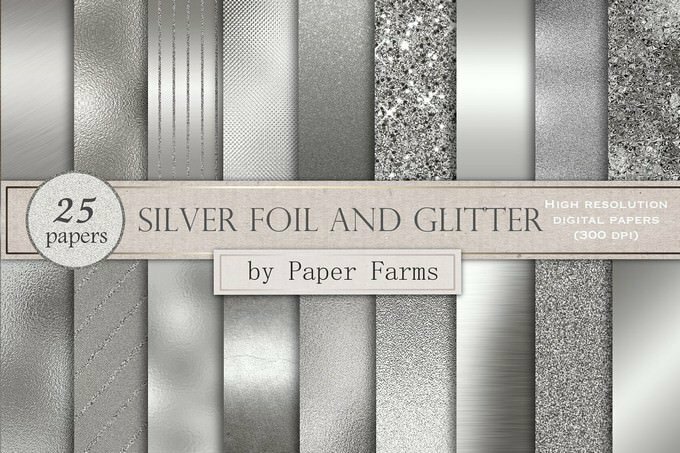 A collection of silver effects including foil, glitter, metallic, brushed metal, and vintage. Includes 25 high resolution (300 dpi) 12 x 12 inch jpegs. 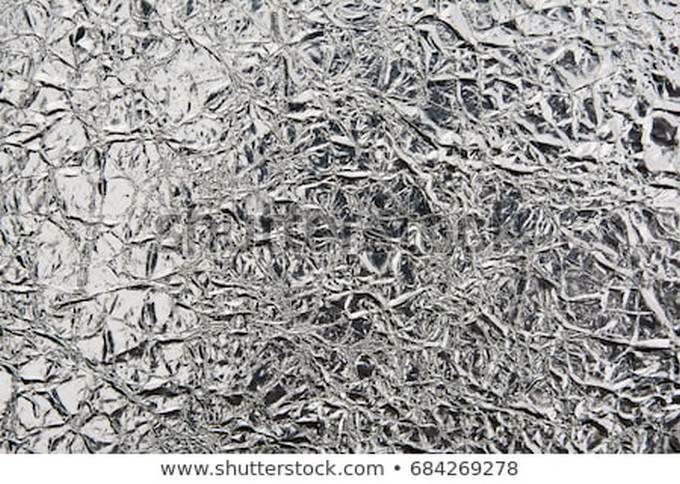 Silver surface texture which is great for games, animations and backgrounds. 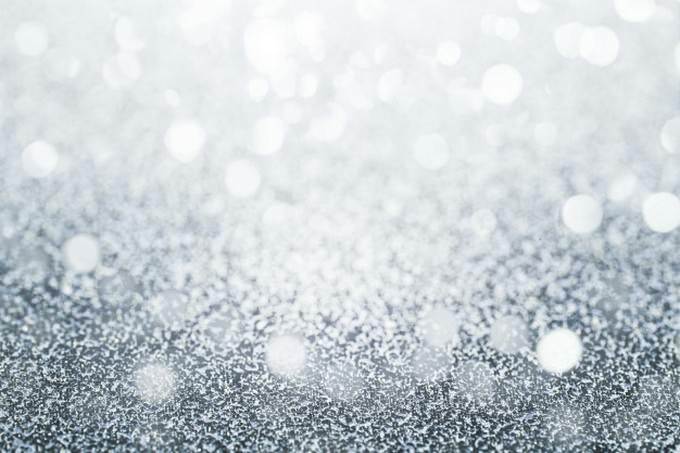 The texture is 4900×3200 in size and JPG, image formats are included in the pack.